A companion to the PBS Mystery! 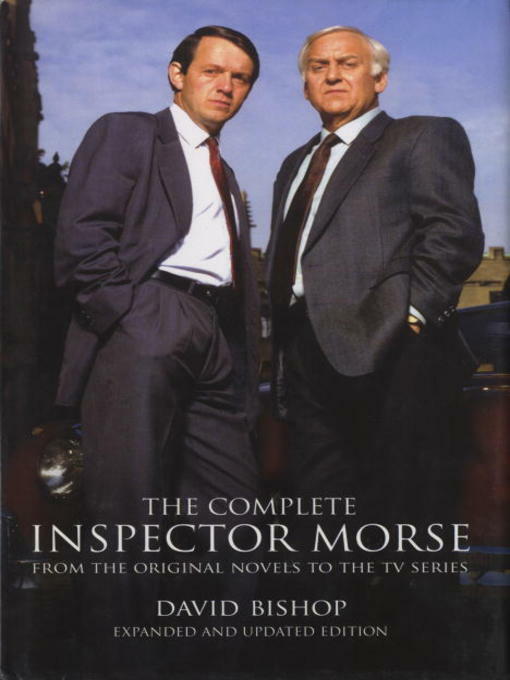 hit Inspector Morse TV series, covering all 33 episodes of the show, as well as the original novels that inspired the series and other related media such as the radio plays. Also includes a critique of each episode, along with useful facts, details of the soundtracks and key character beats. It also includes a brief discussion of the hugely successful spin-off series, Lewis.